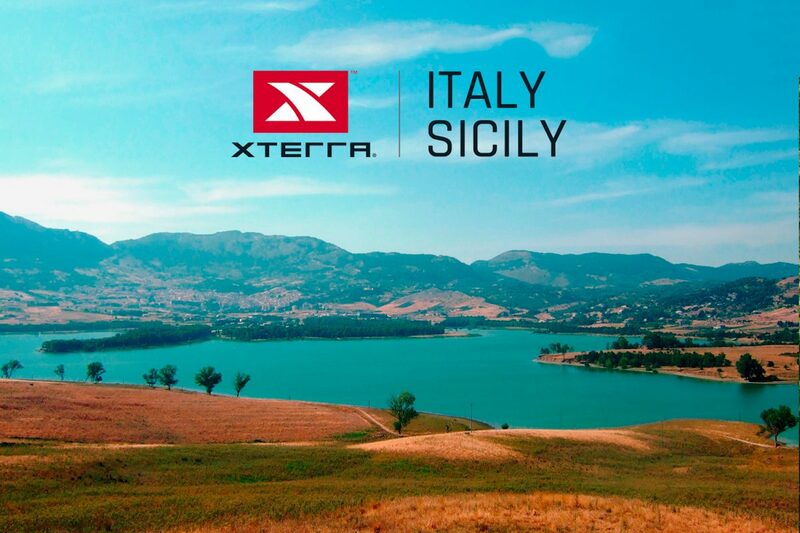 Only for the most tenacious Warriors! 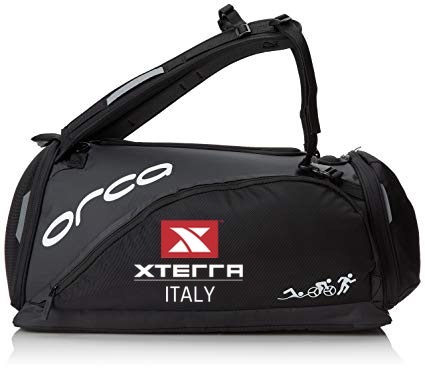 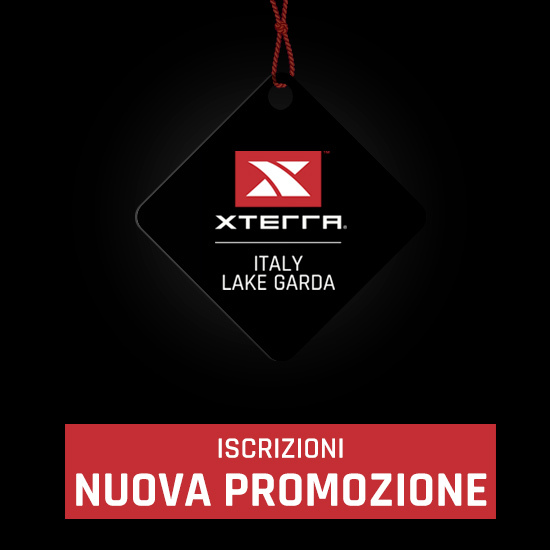 Until the end of February, take advantage of the XTERRA Italy Garda promotion. 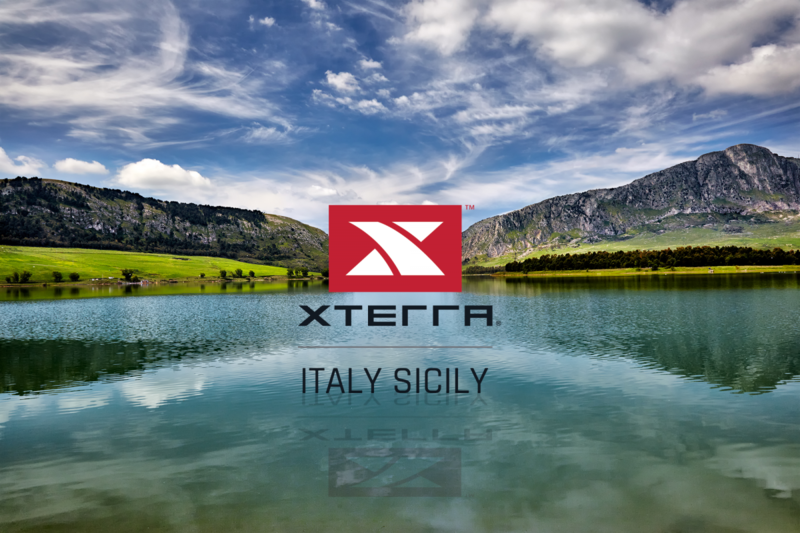 By subscribing to the XTERRA FULL or XTERRA SPRINT races you will receive promotional prices. 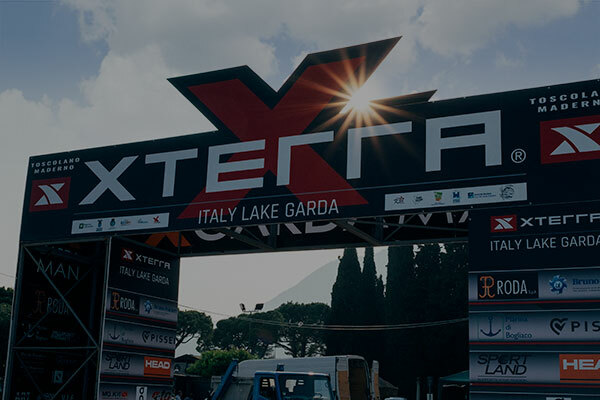 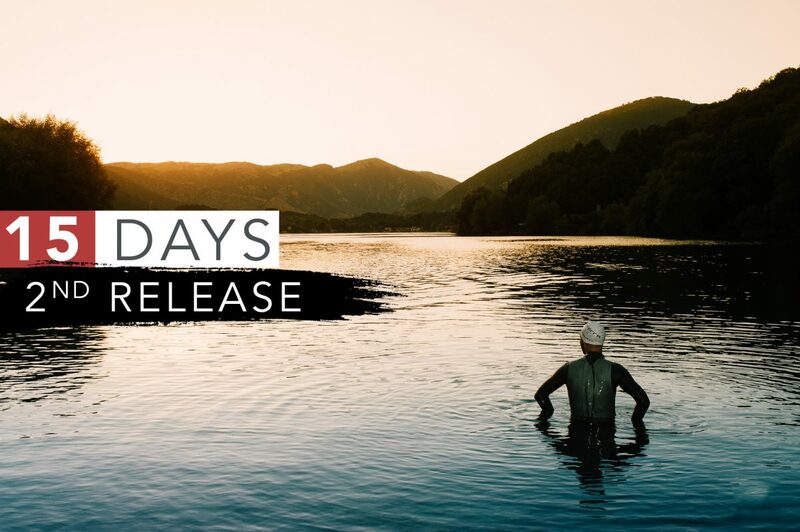 Find all the info here: https://goo.gl/EVmCX8 XTERRA ITALY GARDA - DO NOT MAKE IT TELL! 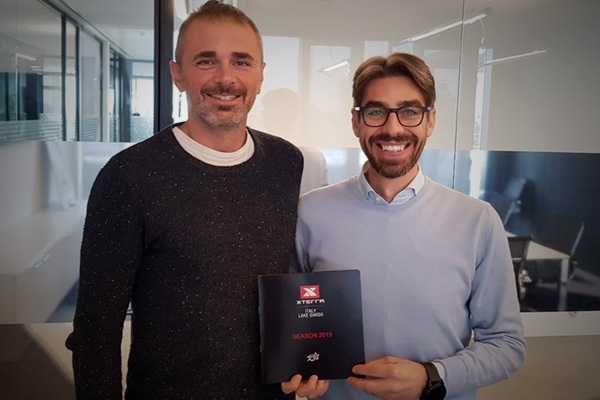 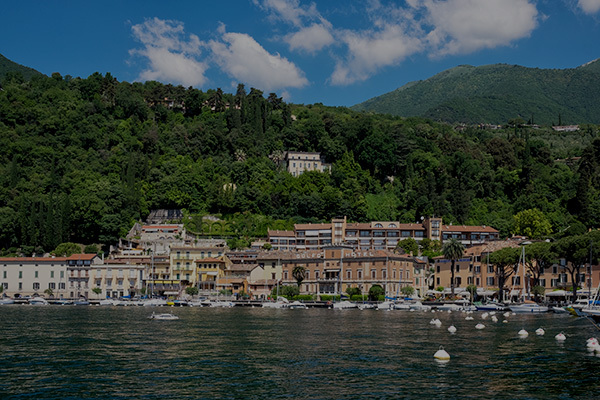 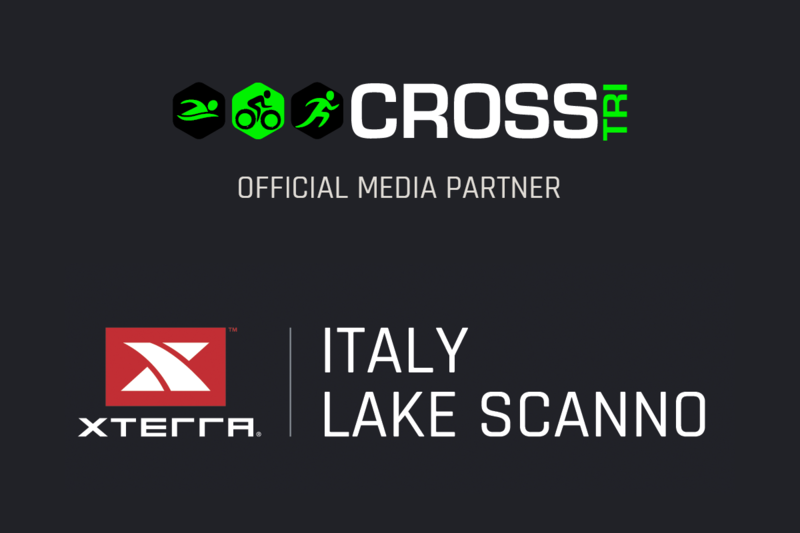 MailUp will be a precious presence alongside the organizational structure of the first Italian stage of XTERRA Garda Lake.